We’ll complete our alphabet review over the next two weeks and will continue our review of numbers 1-30, ordinal numbers, odd and even numbers and counting by 5s and 10s. Using spring theme math story problems we’ll practice counting, addition, subtraction, sorting and comparing sets. For a letter and number review art project we’ll make a collage using newspaper, magazine and coupon cutouts! We’ll learn about Memorial Day and its meaning and celebrations and make flags, one decorative and one edible( blueberries, strawberries and marshmallows)! ENGLISH – Alphabet review – sounds of letters. Make alphabet picture. 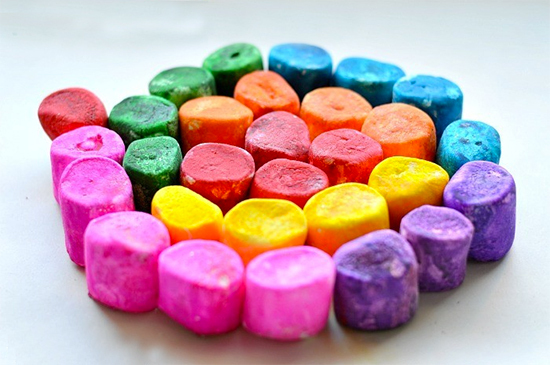 This week in the pre-k 2’s class, we will be finishing up the school year by creating some fun spring crafts. We will continue to review the alphabet, months of the year and days of the week. We will put our letter skills to use by creating custom name caterpillars! This is a fun and easy way for the class to learn the letters in their name. Keeping in theme with bugs, we will make colorful snails. As we approach the end of the school year we are going to continue to focus on our listening skills and keeping our hands to ourselves. This week we continue our practice and preparation for graduation and end-of-the-year show. The children are having fun learning the words and movements to the songs! We’ll review alphabet letters K, L, M and N and make ladybugs, paint with marshmallows ( great fine motor skill activity ) and use colorful lollipops for a math counting and sorting activity. We’ll explore animal habitats (arctic, Antarctic, ocean and grasslands) using worksheets and art activities as we learn the habitats’ characteristics and the animals that live in each. I’ll hide fireflies ( large, medium and small yellow pompous ) and the children will find, sort ( by size ) and count them! ENGLISH- Alphabet review – sounds of letters. Make alphabet picture. This month we will be discussing “Animals and their Habitats.” This week in the two’s class we will also learn about bugs, bees and butterflies. We will also review some letters by reading books with the alphabet in it and create a letter collage using glue and paper. We will create letter C caterpillars and 3-d pasta butterflies. Our class is going to continue going outside everyday and running around on the playground with their friends. We’ll continue our alphabet review(G,H,I and J) and practice letter formation and beginning sounds. We are learning to count by 5s (1-100 ) and are practicing each day at circle time. We are also reviewing and remembering odd and even numbers ( 1-30 ). 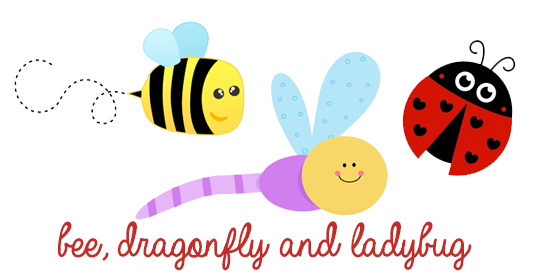 We’ll make ladybugs, bees and dragonflys as we explore the bugs and insects that spring brings to us! With oranges, grapes, carrots, celery and arugula we’ll make colorful and nutritious butterfly snacks!! 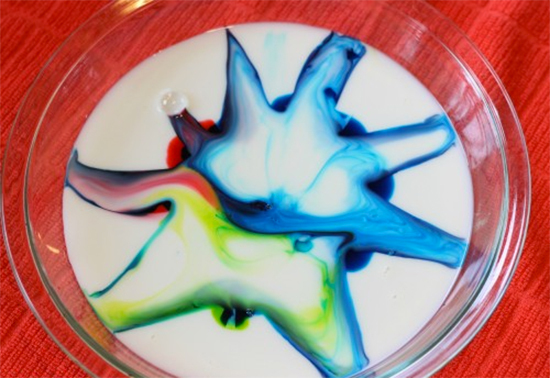 With gooey substances (honey, syrup and molasses) we’ll observe and explore textures and gravity as we watch gravity pull the honey etc from spoon to bowl! To review colors and challenge the children’s observation and memory skills we’ll play “what’s missing” using colorful cookie cutouts! At circle time we’ll create a unique garden. With his eyes closed each child will place a spring flower in our flower bed. This activity, a version of ” pin the tail on the donkey,” challenges understanding spatial relationships and visual memory. We’ll read Butterflies by Emily Neye and Blueberries for Sal by Robert McCloskey. This week we will be celebrating Spring! We are going to make coffee filter butterflies and make lady bugs with rocks. We are going to get outside for free play everyday! Since we are done learning the alphabet, we will have fun reviewing it by playing alphabet games and reading books with all the letters in it! We will continue to strengthen our gross fine motor skills by coloring and painting.